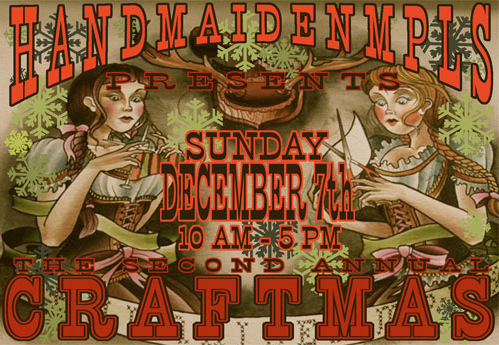 On Sunday, December 7th, we will be selling at The Handmaidens’ Minneapolis Craftmas Show. Our booth will be located on the main level against the wall. Click here for more information. The sale will be held at the Ballentine VFW from 10am-5pm. 2916 Lyndale Ave. So, Minneapolis, MN. Hope to see you there! 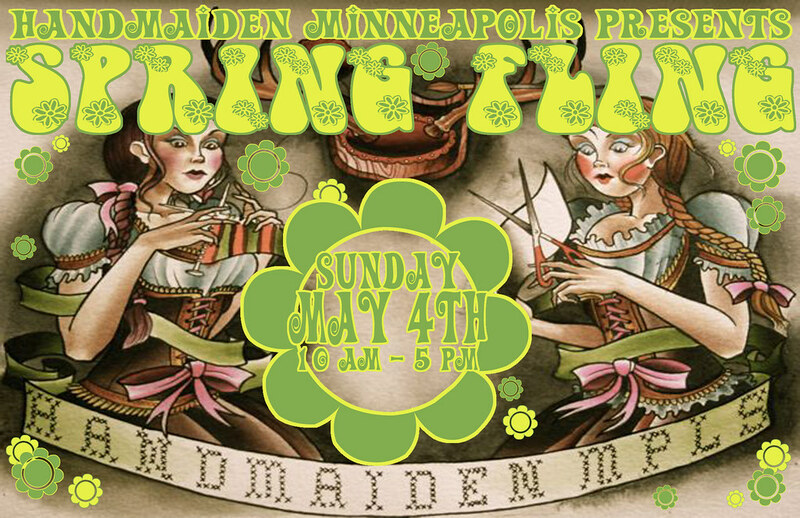 On Sunday, May 4th, we will be selling at The Handmaidens’ Minneapolis Spring Fling Show. Our booth will be located downstairs. Click here for more information.